Top ten apps – Smartphones are the first thing on the shopping list nowadays. Therefore, you must also keep an eye on which is the latest smartphone available on the market. No, you are happy with the Android-based phone you have bought two years back? Well, this is only possible if you update and install the latest Android applications on the smartphone regularly. Yes, it is true. In fact, there are many people around who looks for new android application launch rather the unveiling of a smartphone. Why it is so? Yes, this question left me wondering too. But, now I got the answer. Thus, I am here with the reason why it is so and which are the top ten apps launched this year. The world is full of software engineers and people with smart brains. Hence, the markets are flooded with new mobile phones. This is similar to the Android-based applications which have become an integral part of our routine life. So, let us take a look at the top ten apps launched this year. This is the latest Android-based application launched in the market. The application is basically a multitasker and helps you remember appointments and occasions. Another amazing thing about this application is to keep you update about the weather. Yes, the change in your location pop-up the current weather outside. Thus, people are loving thing app as it keeps you protected and on-time throughout the day. This is one of the apps launched in 2017. This Android-based application is available on google play store now. Also, you can use it for free as the company offers free trial period. 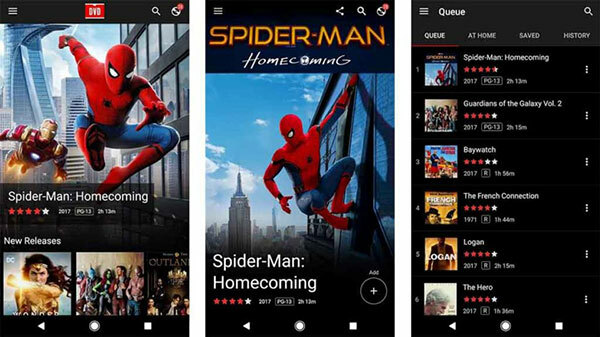 The movie lovers have fallen in love with this app as the company has reviewed their DVD service. This app allows you to order DVD of your favorite movies and not one but a number of DVDs you can order at once. The company has different subscription offers to choose from. The minimum order is one DVD. Also, you can choose any one option from monthly rental service and digital rental. This Android-based application is one of the top ten apps launched in the year 2017. The LaunchBoard is an amazing app that comes with home screen manager. Yes, you can clean and manage the home screen widget with the help of this app. The best thing about this application is zero advertisements. Of course, it means that no advertisements will disturb you in between while using the LaunchBoard. The app is available in google play store now. The food lovers can’t ask for more. 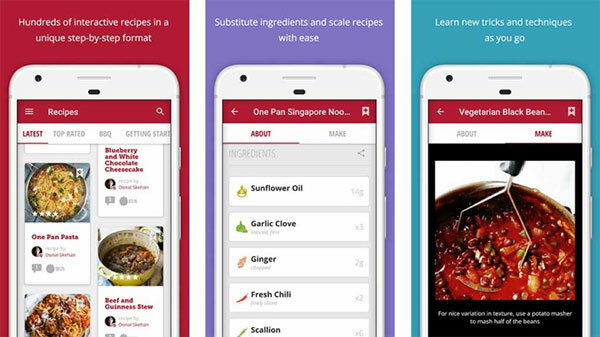 This Android-based application brings recipes from across the world on one page. So, scroll down the application and enjoy delicious recipes at home. 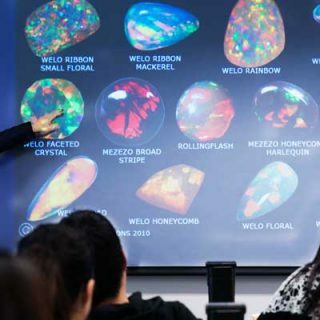 Another reason why it is ranked among the top ten apps launched this year is the method of presentation. Yes, the users have a step-by-step procedure for making recipes. Thus, you will have the exact same recipe in your kitchen, cooked by you. Simply open the google play store and install this app now. This app has seen re-launching. This Android-based application brings all sections related to food at one place. Therefore, you get recipes, food tips and other kitchen-related information on this app. 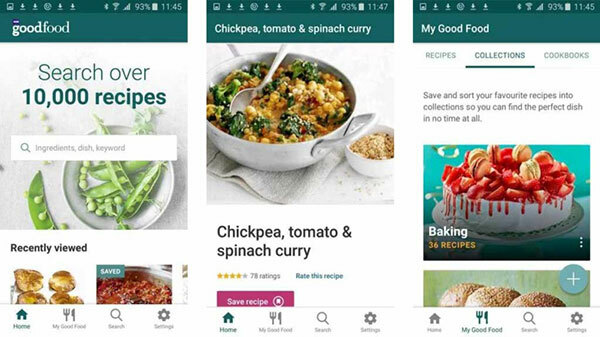 So, click on the google play store and download the BBC Good Food app today. The addition of new features has made the app ranked as one of the top ten apps launched in this year. Introduced by google this app is one of the best-launched apps of the year 2017. Interestingly this app is more than just an application. 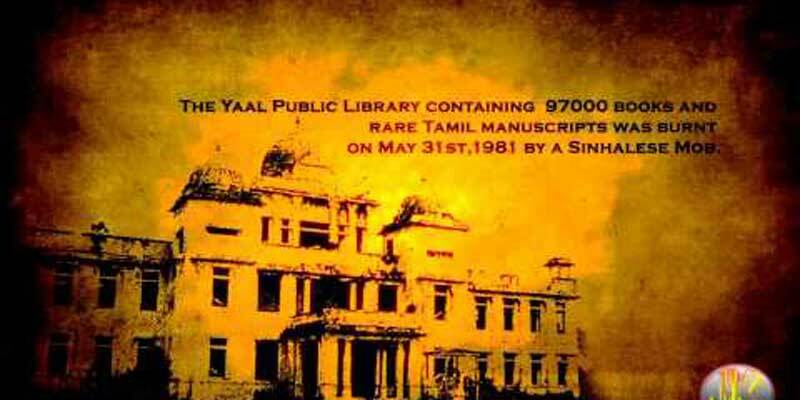 The reason for this is its features. 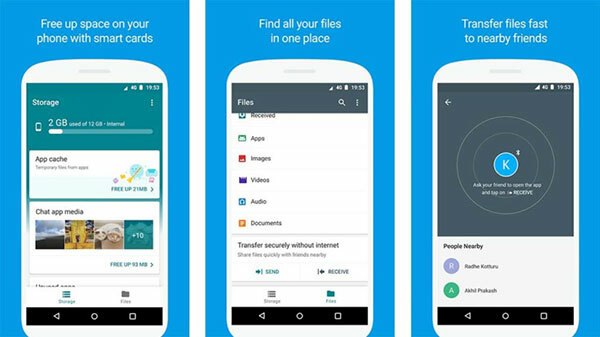 The Files Go Beta removes junk stored on your smartphone. Also, this application clearly indicates the unused applications on the system. It also advises to remove them for the better performance of your smartphone. This is a creative app. Yes, ModelAN3DPro is best suitable for people interested in creating GIF image. In fact, you can design an image or a picture by using this 3D technology-based application that has been launched in the year 2017. This app is amazing as it has Minecraft Skin support and OBJ support. 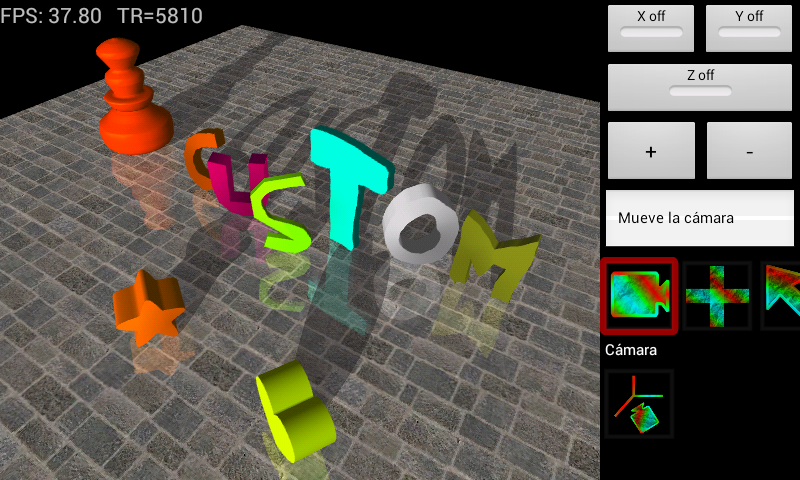 Overall, this is a fun-based app where you can draw and design anything you wish that too in 3dimensional mode. These qualities have made the app list among the top ten apps launched in the year 2017. This is must-have application on the phones. The app keeps a check of your mail inbox and warns you against the spam and other emails you receive. Thus, you can get a quick notice of important and spam mail. Also, you get an add-on thing by installing this Android-based application. That is how you review the email list and can unsubscribe from various spams and can also block various email ids from dropping in your email inbox. All these features make this app one of the top apps launched this year. This app particularly supports the Pixel 2 and Pixel 2XL smartphones. The Now Playing History recognizes the songs that your smartphone can play. Yes, it can do only by hearing the current song playing on your mobile. The application is best while going in the car or on road trips. 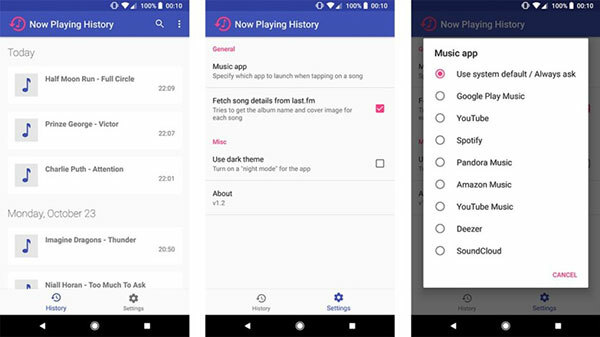 Now Playing History is a smartly built app that allows you to listen old songs that are won’t available on radio stations quite easily. Thus, this is one of the best apps launched this year. These are two separate apps made by same developers. 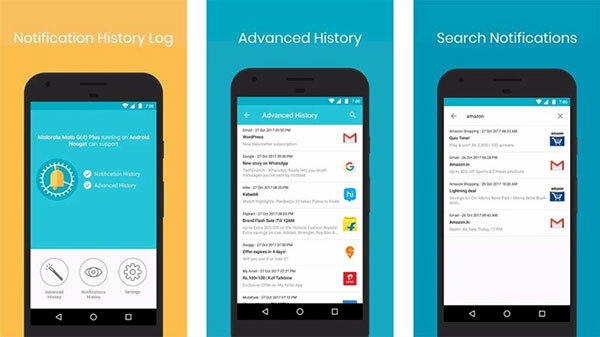 Thus, people call them Notification History Log and WA Delete. The Notification History helps you see the notifications you swipe when busy. 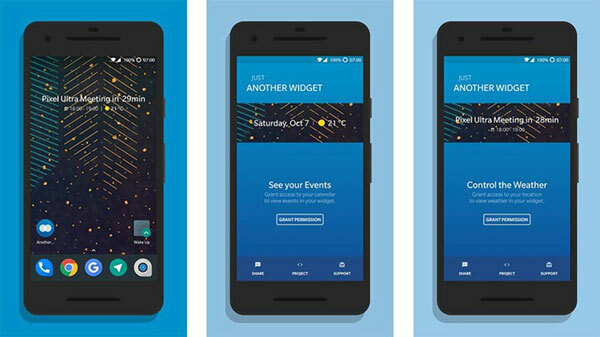 Yes, this Android-based app saves those notifications and then showcases them to you later. On the other hand, WA Delete app allows you to take a look at WhatsApp messages you have deleted in the past. 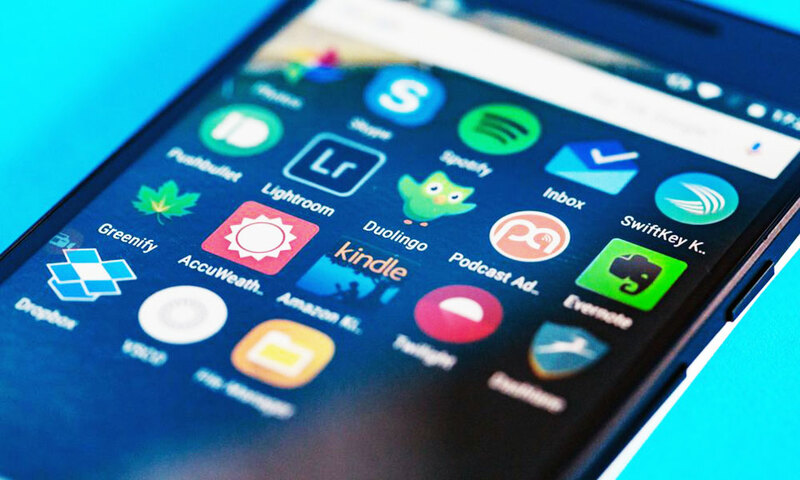 These features of both these apps make them to the list of top ten apps launched this year. This is also available on google play for a free trial. Hope you download these amazing Android-based apps and enjoy your life at large. So, take a free trial and know how much you need them as a part of the everyday life from now onwards. 7 Bollywood Wives Who Did Small Roles In Their ..
How Feasible Is It To Pursue A Career In Gemolo ..